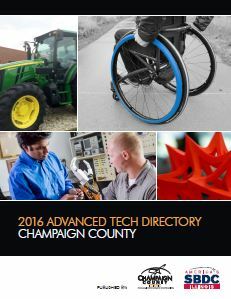 Thank you to our report sponsors: Champaign County Association of REALTORS®, Frasca International, Flightstar Corporation, Human Kinetics, Deep Silver Volition, Litania Sports Group, Robeson’s, Inc., Farnsworth Group, City of Champaign, City of Urbana, and Village of Savoy. The New American Welcome Center at the University Y helps immigrants fully integrate into American society and prepares receiving communities around Champaign County to be welcoming and inclusive. The following is a customized, quantitative research report produced by data analysts at New American Economy and the New American Welcome Center. 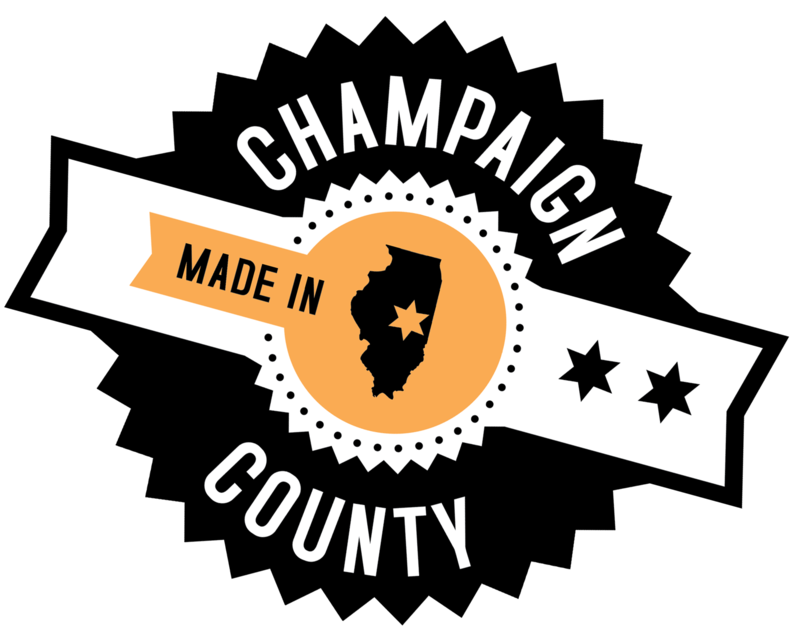 It sheds light on the contribution of immigrants to Champaign County’s population, labor force, and economy.